Several records appear in jeopardy at Monday's meet. Quality coaches, better facilities have been instrumental in the state's increased success of pole vault at high-school level. 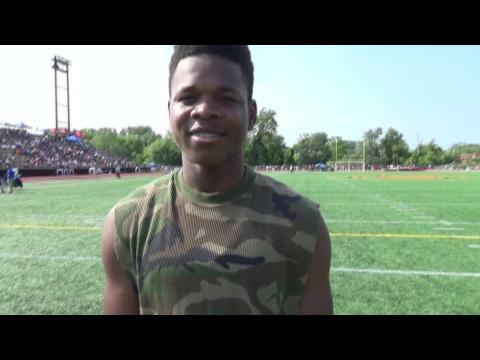 Who were the top performers at Monday's meet. We have it here. 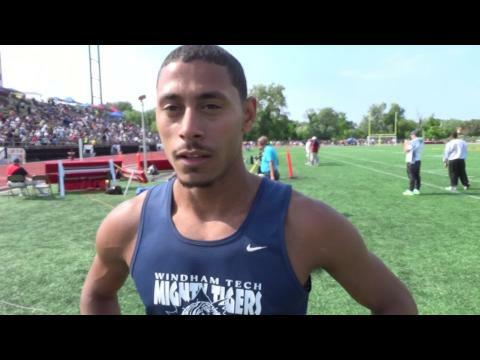 Darien senior talks about injured leg that has sidelined him from state and national meet. 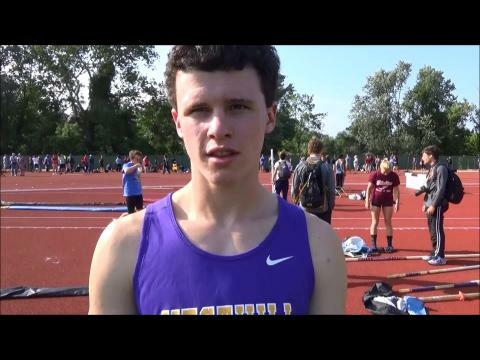 Westhill senior establishes meet record with height of 16-0. 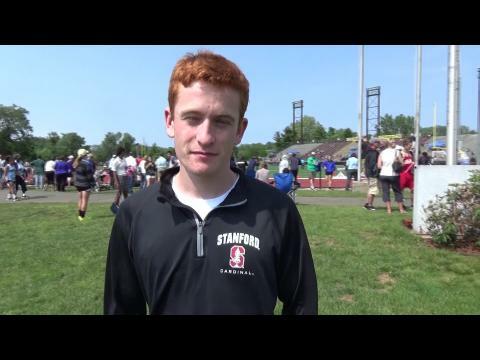 Darien senior talks about his season-ending injury at the State Open meet. 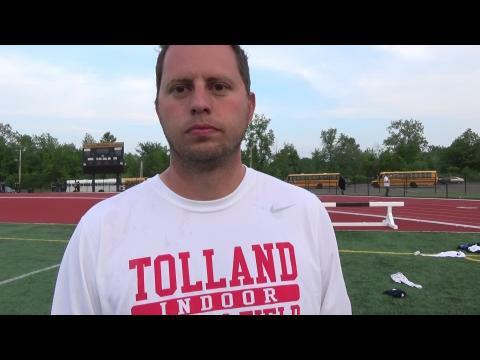 Tolland coach talks about his girls' team's victory at State Open meet. 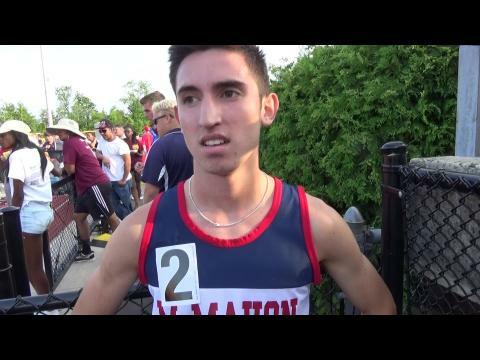 Brien McMahon runner takes 3,200m. 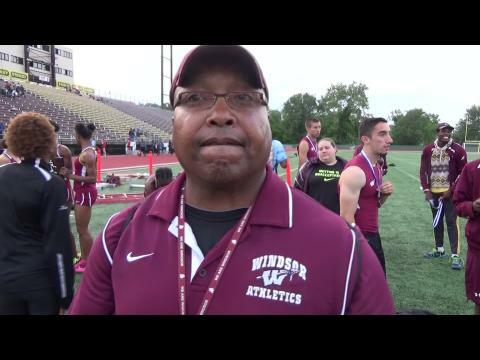 Windsor coach talks about his boys' team's win at State Open meet. Staples standout win high jump with best of 5-7. 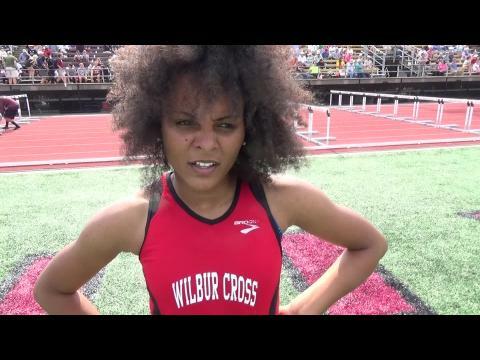 Wilbur Cross standout capture 100 hurdles. 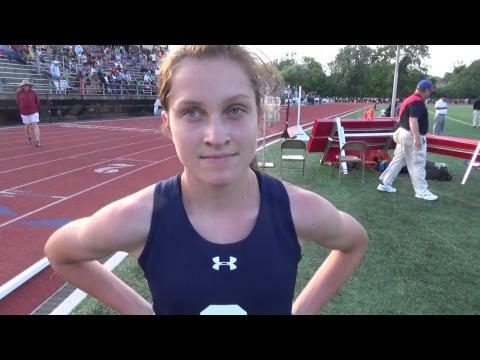 Staples junior dominates 3,200m and places second in 1,600m. Jon Law junior captures 400m in 57.38. 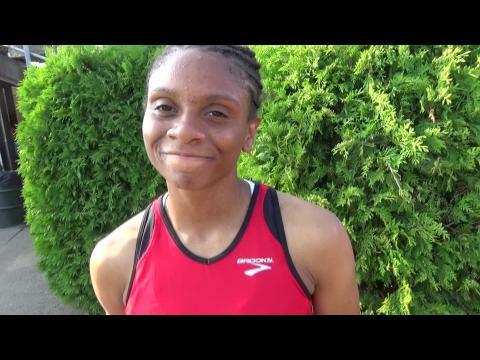 Wilbur Cross star takes 1,600m and 800m. 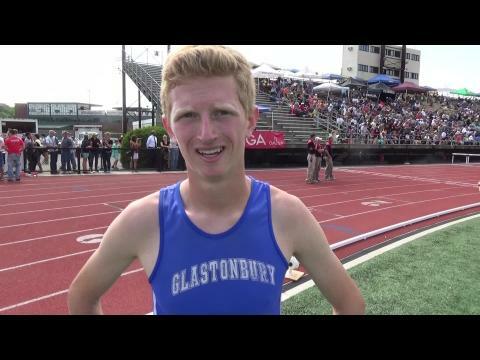 Glastonbury senior defeats top-seed Spencer Brown of Wilton in 1,600m. 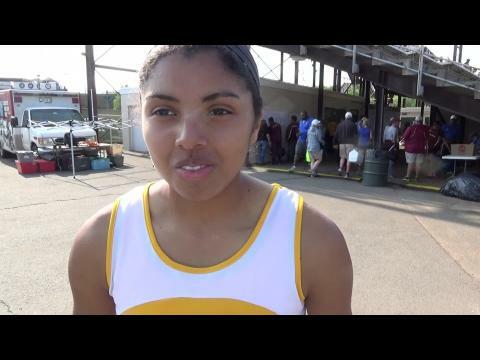 Windham Tech senior wins 110m and 300m hurdles. 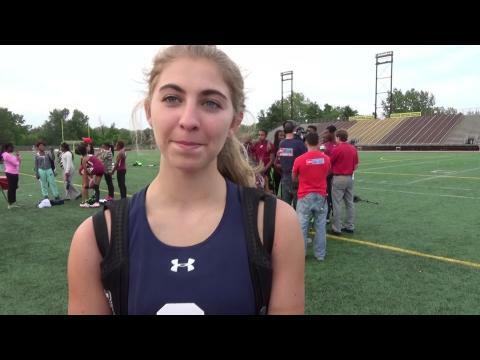 Staples senior takes high jump and long jump. 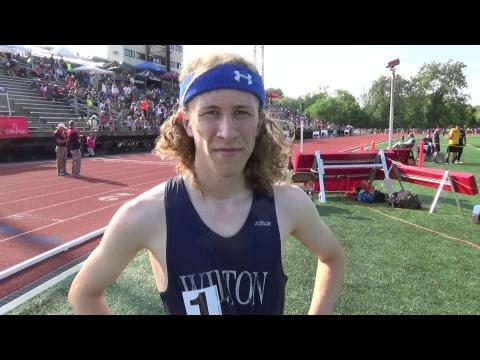 Wilton senior captures 800m, finishes second in 1,600m. 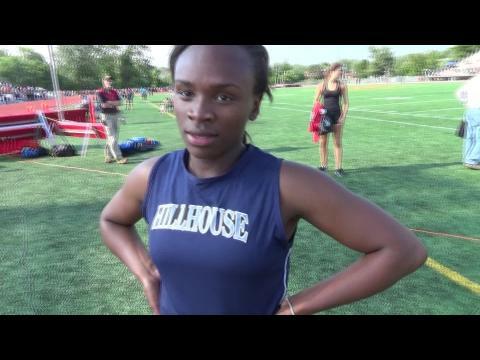 Hillhouse senior sets State Open record of 43.18 in 300m hurdles. We were busy clicking away at Monday's meet.